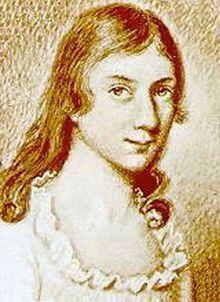 Anne Brontë, the youngest of the family, would have no recollection of the mother who died when she was a one year old infant, although her Aunt Branwell became a mother figure to her. 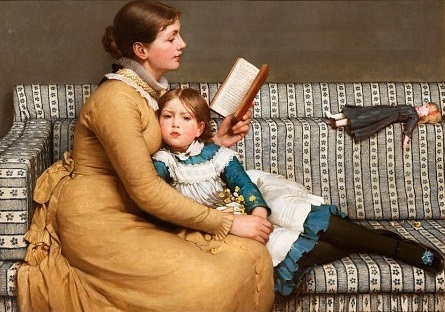 Nevertheless, Anne had strong opinions on what a mother should be and do, as we can see from references in her great novels ‘Agnes Grey‘ and ‘The Tenant Of Wildfell Hall‘. Helen, the eponymous tenant of Wildfell Hall, is to us a perfect mother – she risks everything, and is prepared to withstand scorn, poverty and scandal to protect the one thing she loves more than anything in the world – her son Arthur. Anne did not have far to look for an example of a woman like that – for she had one in her very own family, a woman who escaped her husband’s clutches and started a new life as a single mother with her daughter. That’s a tale for another day and another post! As we can see from her writings, Anne Brontë would have been a loving and affectionate mother, and she also had practical experience of raising children thanks to her governess roles. 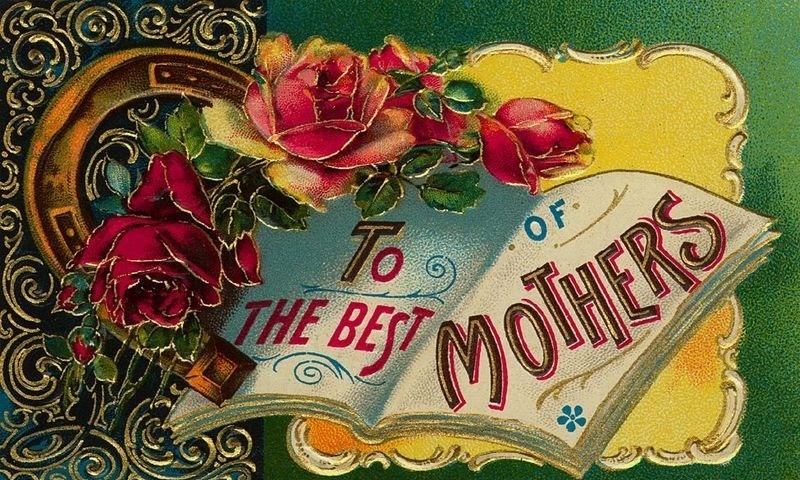 It’s the most important job of them all, so to mothers everywhere, I wish you a very happy and healthy Mothering Sunday!